Among the three streams—Science, Commerce and Arts—Science is considered to be the toughest as the students are required to put in a lot of efforts and practice hard every day to get perfect at the various complex concepts that the subjects in this stream entails. CBSE Class 12 Sample Papers for Science Stream are the perfect supplementary material for Class 12 students to prepare for board exams effectively. Medical which contains Physics, Chemistry, Biology and an optional subject be it Physical Education, Maths, Psychology etc. Non-Medical which contains Physics, Chemistry, Maths and an optional subject I.e. Computer Science, Physical Education, Engineering Drawing etc. Sample Papers for CBSE Class 12 Science Stream cover both the sets, Medical and Non-Medical and assists the students with their board exam preparation. 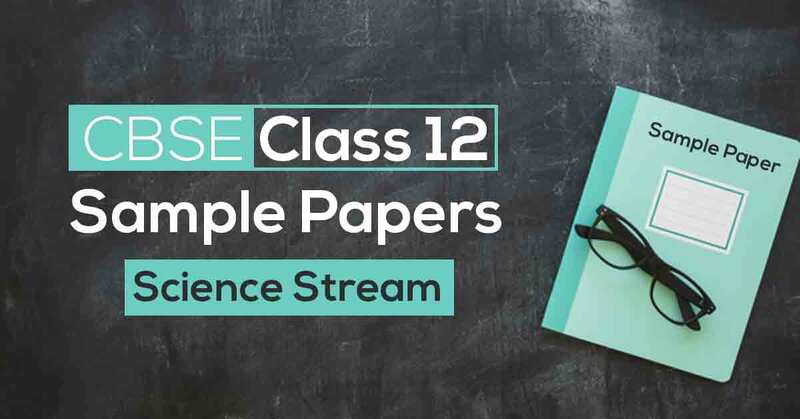 Class 12 Sample Question Papers for Science Stream covers all topics important for exams, practicing which will strengthen their foundation and help them score maximum marks. Physics is one of the toughest subjects that a student prepares for the board exam. With its complex topics, tricky derivations and multiple devices to study, Physics board exam preparation often takes a wrong turn and students get stuck among various reference books, Class 12 Physics Notes and NCERT Solutions, confused and pressured. 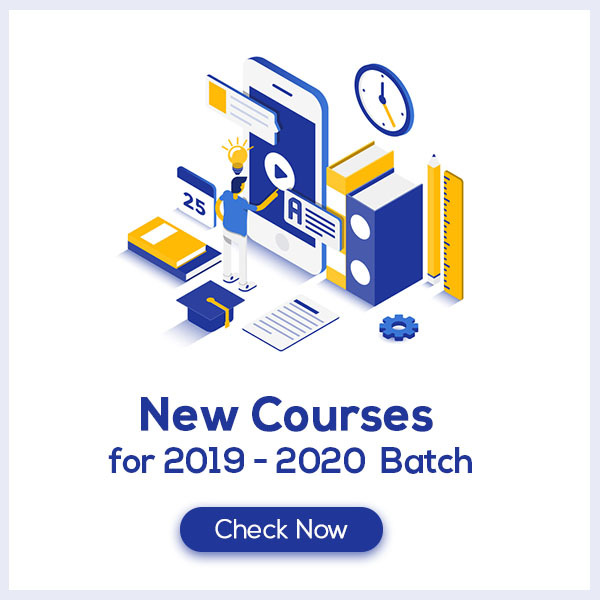 Class 12 Physics Sample Papers aims at guiding these confused students the right path which will not only reduce their pressure but help them understand their strengths and weaknesses, thus enhancing their Physics Board Exam Preparation. Chemistry is another subject in Science Stream that students often find difficult to prepare for. Class 12 Chemistry demands students to learn the various complex reactions, properties of elements and their reactivity and many such concepts. All this creates confusion in the student’s mind and no Class 12 Chemistry Notes or NCERT Solutions can help them, unless they practice. CBSE Class 12 Chemistry Sample Papers eases out the learning process of the students by providing them ample practice to master the topics, derivations, reactions and many more such concepts which they find difficulty in. This boosts their preparation as well as confidence and help them score more marks in the exams. For students aiming for Medical line after class 12, Biology is the subject that they need to perfect. Not only Class 12 Biology is tough and tricky, but lengthy as well which turns a nightmare for students to prepare for. Class 12 Biology Notes and NCERT Solutions do help the students to some extent, but they can only do so much. CBSE Class 12 Biology Sample Papers enhances the board exam preparation of the students by acting as practice tests which help them develop a deeper understanding of the concepts and given them ample practice to boost their exam preparation and score maximum marks in the exam.